Designed with an all-over blanket check design this scarf is the perfect addition to your winter wardrobe. Perfect from keeping you warm on wintery walks and cold evenings this scarf is made from 100% lambswool providing the softest touch and ultimate warmth. 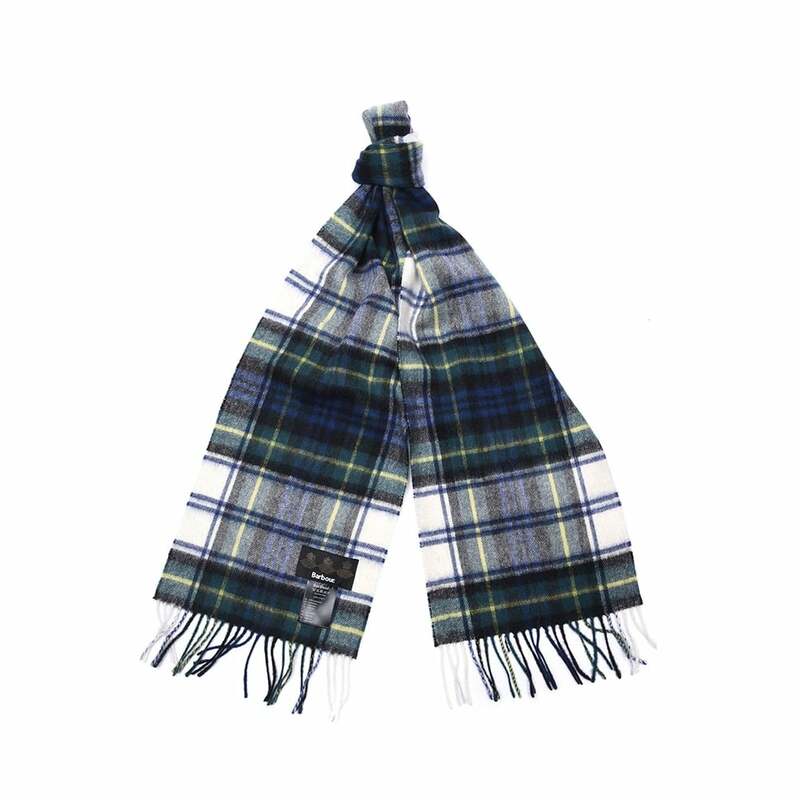 Crafted from tonal shades this scarf would look perfect teamed with your favourite Barbour jacket.